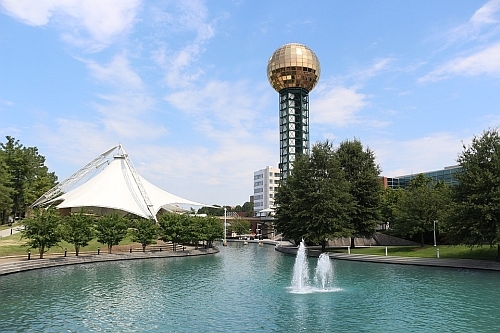 United Airlines has dropped the price of their flights from Ottawa to Knoxville, Tennessee down to $257 CAD roundtrip including taxes. This is 35% below the typical best roundtrip prices for a flight from Ottawa to Knoxville. There are currently dates over Christmas available for this price. ottawa, yow, flight deals, united states, united airlines, north america, knoxville, tennessee and tys.